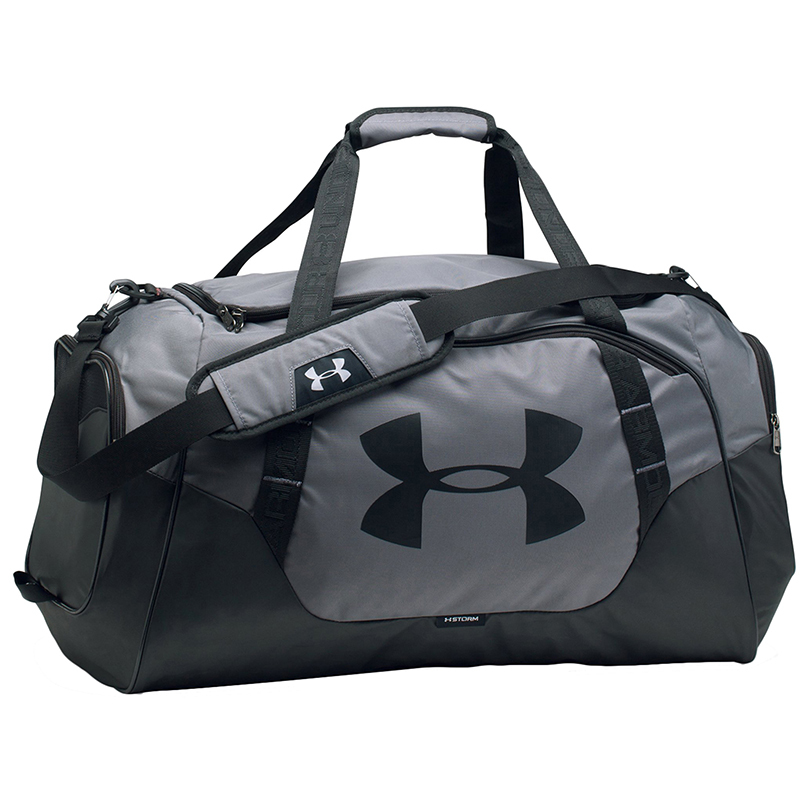 Get organised for your game of golf, or get ready for the gym etc with this tough abrasion resistant shoulder bag. 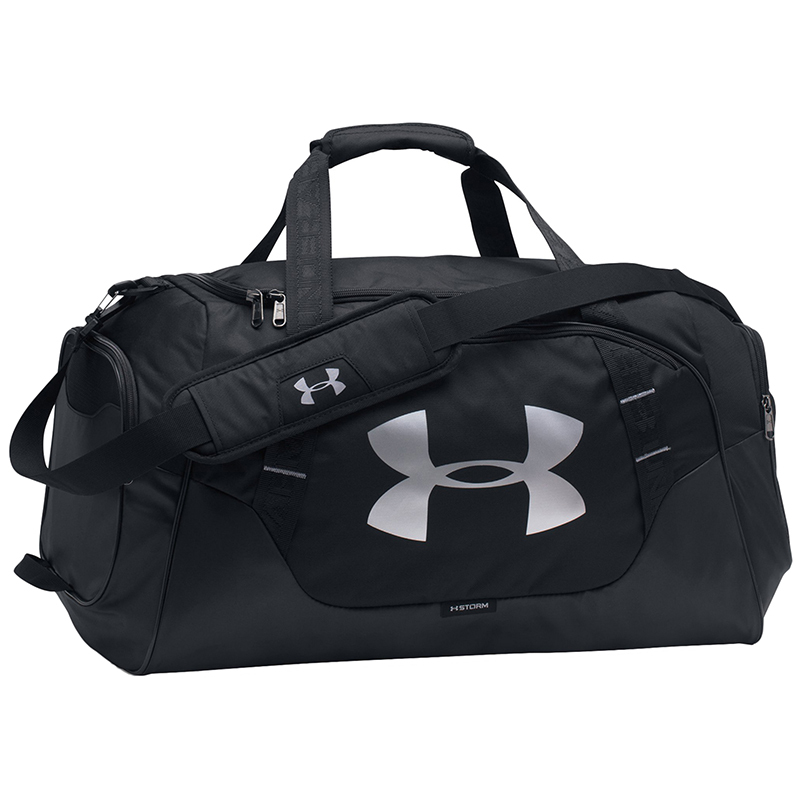 The bag has a numerous storage spaces which includes a vented shoe compartment, mesh compartment and large zipped pocket for main organization. 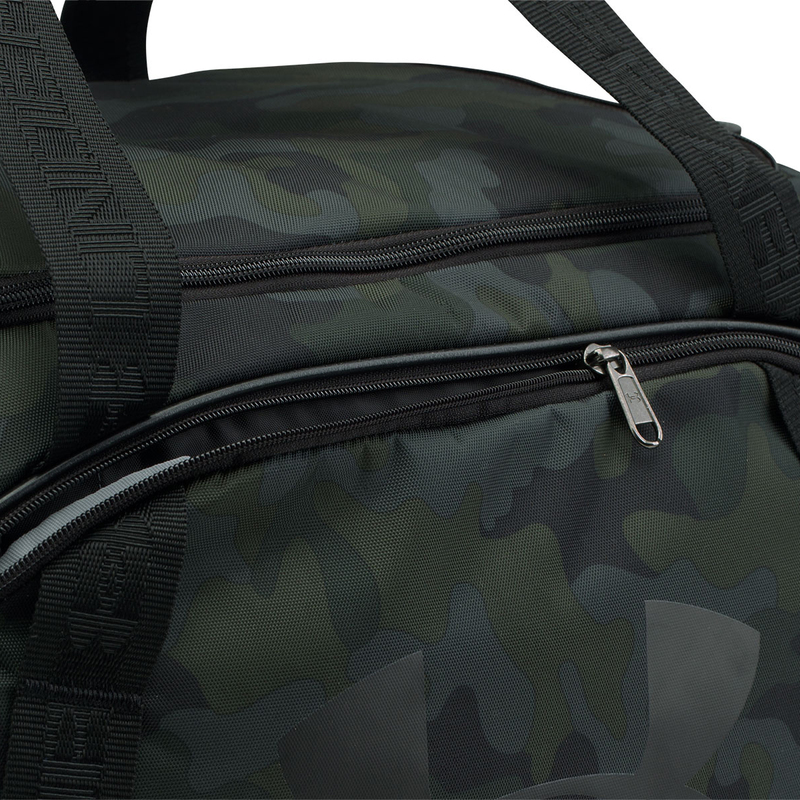 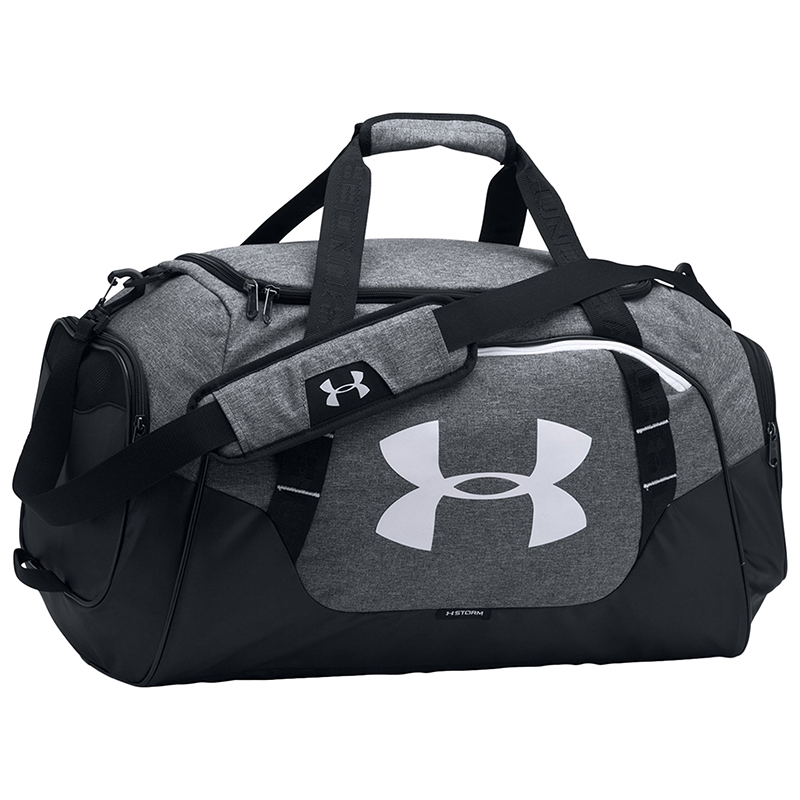 The bag has grab handles for quick and easy lifting, plus has a padded Heatgear strap to take the weight of your items over your shoulder. 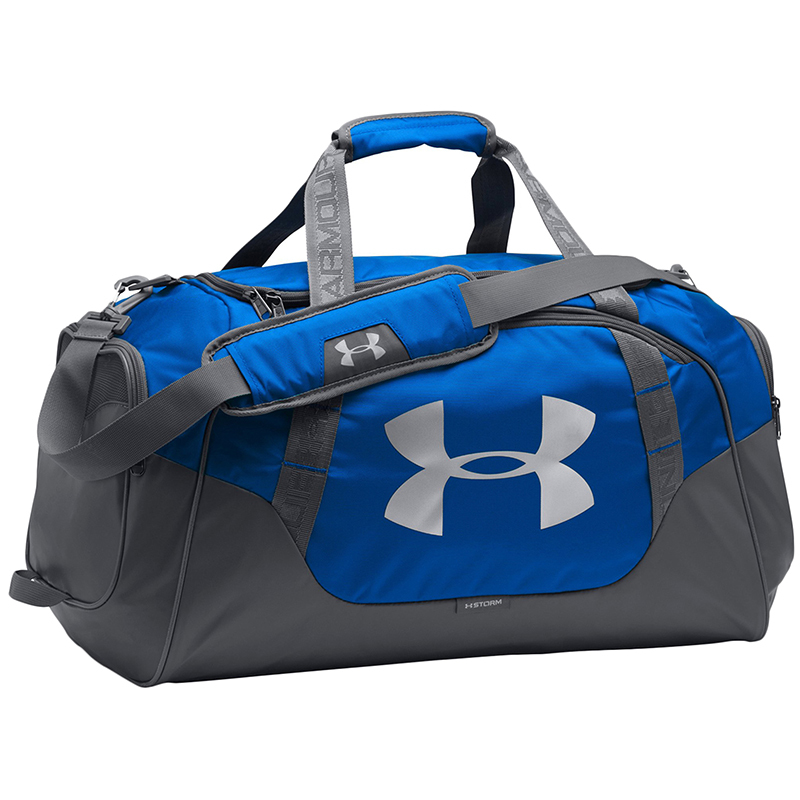 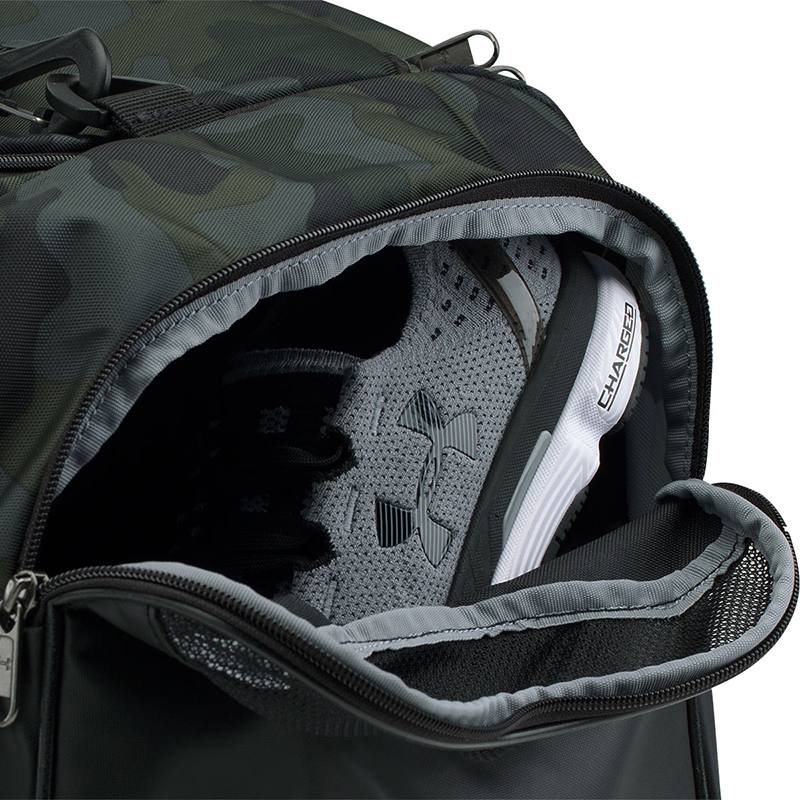 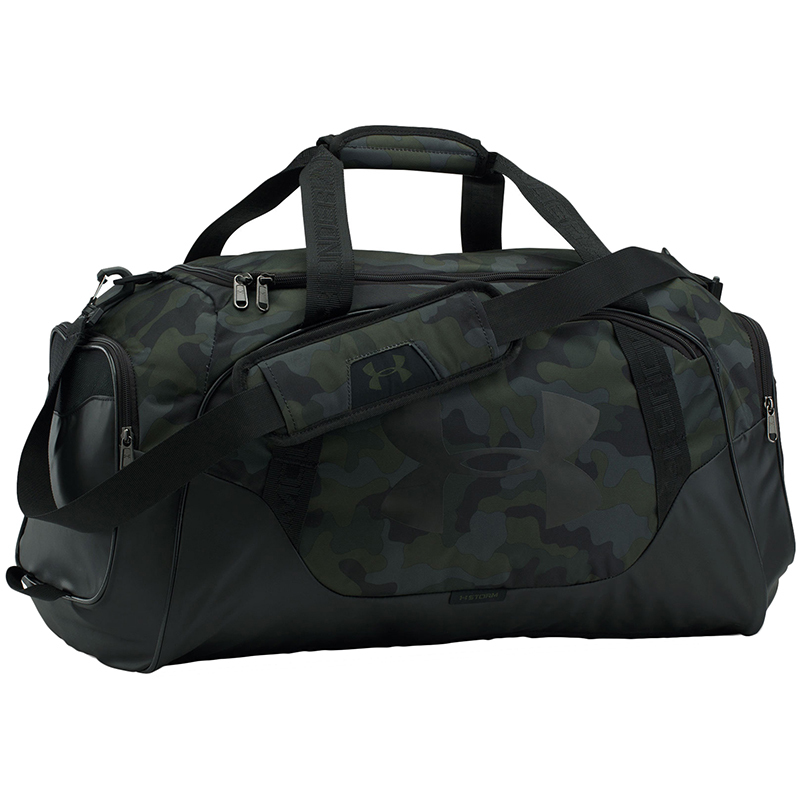 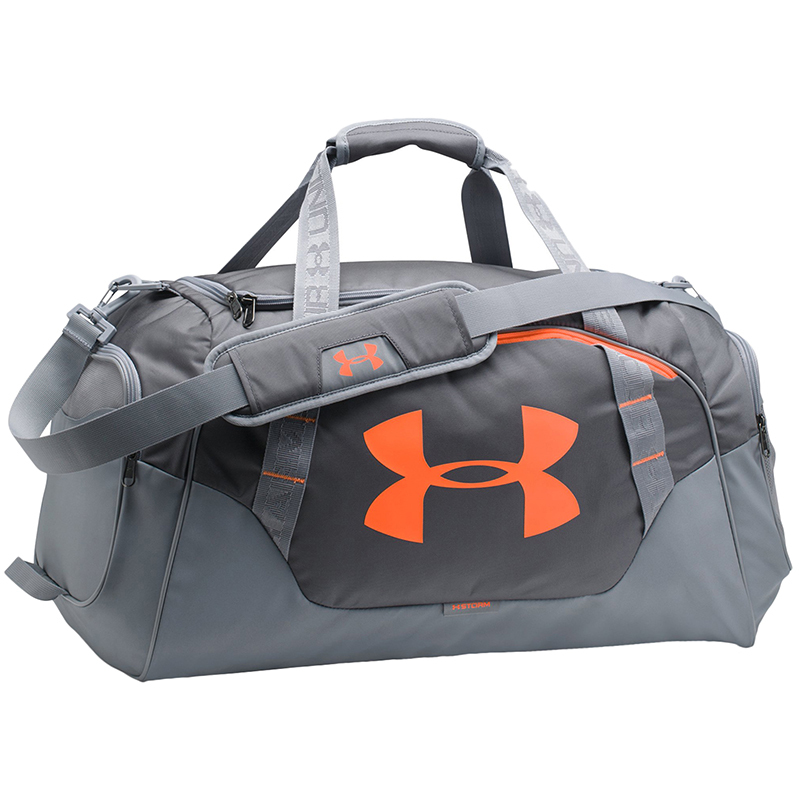 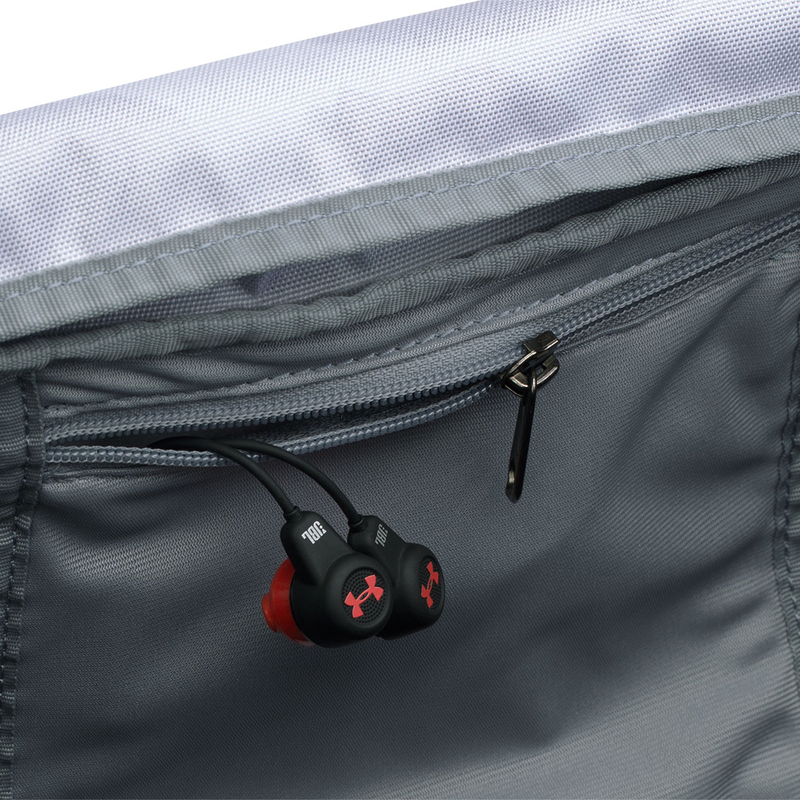 Other details include a UA Storm technology durable fabric coating, which will help to keep your clothes and accessories dry and protected. 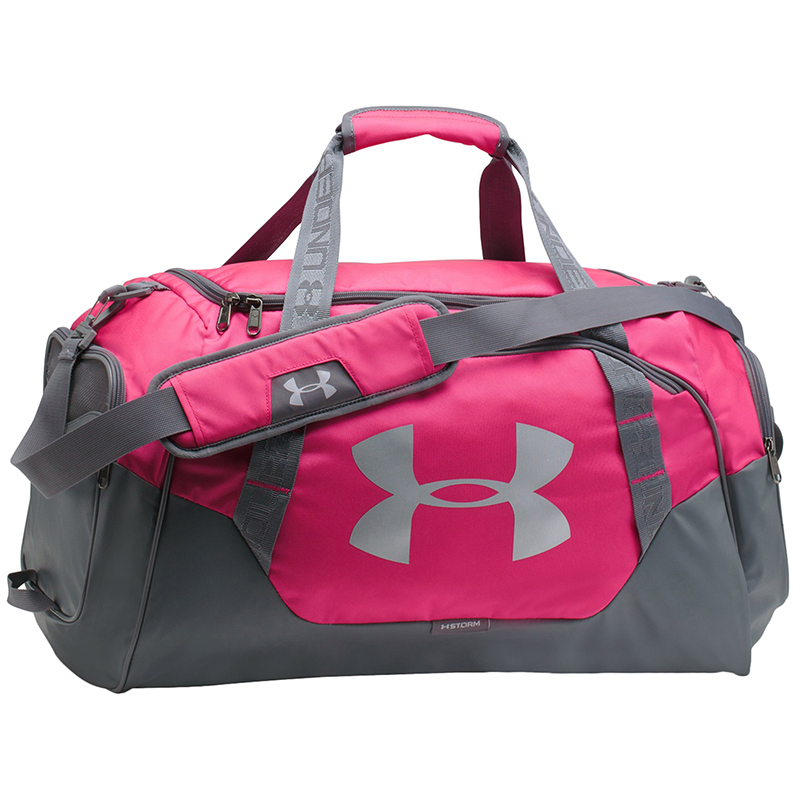 Length: 24.8" / Width 11.8" / Height 12.9"